Google has made some huge changes that are affecting local businesses and how their ads are displayed in search results. Many marketers and small business owners may have noticed local business ads showing in Google’s Local Finder results, which appear beside Google Maps when a local search is performed. The ads are displayed after the searcher performs a local search and clicks “more places” at the bottom of the local pack on both desktop and mobile devices. While ads in the Local Finder aren’t new, they are the result of a big change Google recently made to its Search Partner Network. Previously, Google Maps ad placement had been part of the Google Search Partner Network. This feature was available in AdWords campaigns, but we had disabled Search Partner ads for our clients. The reason for this was that when local businesses allowed their ads to be shown in Google Maps, that would also allow the ads to be displayed on other Google Partner sites. These sites included AOL, Ask Jeeves, and other unknown affiliate sites, which often led to ad impressions from unknown websites. Why weren’t our clients’ ads displayed in Local Finder results before now? We have analyzed the effectiveness of Search Partner Network ads in the past, and we found these types of ads did not perform well. These ads had the aforementioned high amount of impressions from unknown website placements on Google's Search Partner Network as well as a low click-through rate. Because of this, we chose to focus on more effective ad types for our small business clients. However, Google removed Google Maps from the Search Partner Network in April 2016, and that’s great news for small businesses! This means that local businesses can have ads displayed in the Local Finder results without also having those ads displayed on Google’s Search Partner Network. The Local Finder ads are still a pay-per-click advertising option. Google uses your AdWords account to display the ads. But instead of using your text-based search ads, Google uses your business’s name, hours and Google My Business Category instead of the ad text it would normally display in searches. This makes the ad look like a local search result and allows Google to give searchers the most important, relevant information (which is what Google always aims to do). 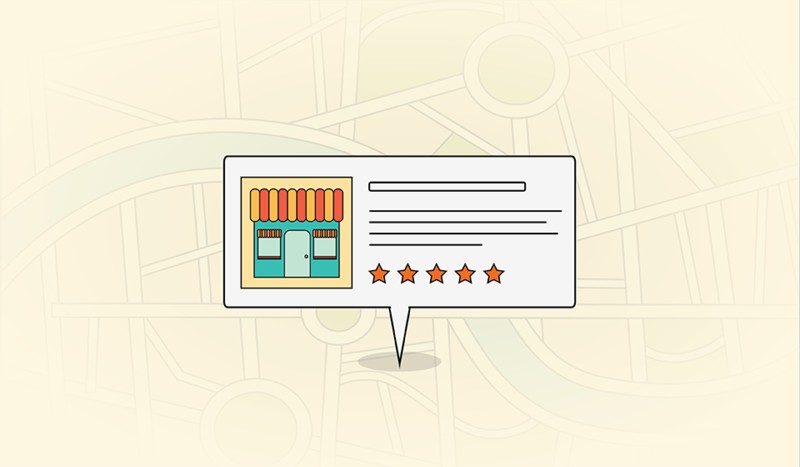 As long as your business’s Google My Business account is linked to the location extensions in your AdWords account, your business’s ads can be displayed in Local Finder results. What does this change mean for local businesses? But local search marketing takes time, and it isn't easy to make your way to the top of Google’s local search results. So this is great news for small businesses that are still working on local SEO and trying to be found in local searches. Local businesses now have the opportunity to put their ads in front of consumers who use Google Maps to search for businesses. So it’s more important than ever for small businesses to use paid advertising to supplement their local SEO efforts and be found by consumers online. And we have already noticed some of our clients’ ads being displayed in Local Finder results! We have been a step ahead of this change, since we had linked many of our clients’ Google My Business pages to their AdWords campaigns before Google made these changes. This means that our clients were eligible for this ad placement as soon as Google rolled out these changes. So make sure your Google My Business page is fully optimized (with correct hours and categories) or call your Digital Marketing Strategist today so your ads have the chance to be displayed in local finder results. Paid Advertising What’s the Difference Between Facebook Advertising & Boosting a Post?